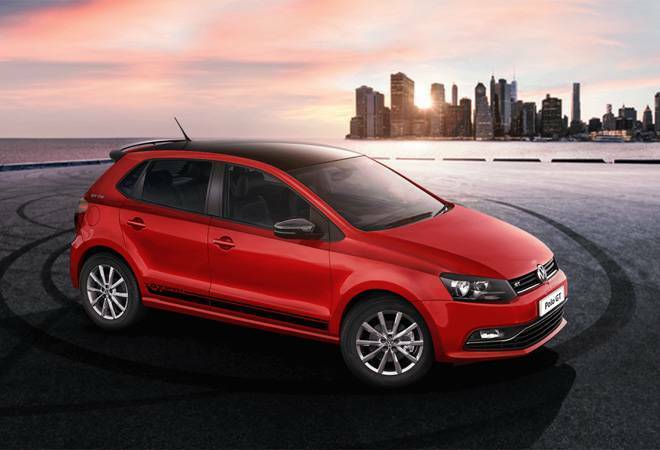 Volkswagen said the upward price revision is due to increased input cost and fall in rupee. German auto major Volkswagen Friday announced up to 3 per cent increase in prices of its vehicles across models in India from January 1, 2019. The upward price revision is due to increased input cost and fall in rupee, the company said in a statement. "A diminutive percentage increase will assist the company in restoring equilibrium for the upcoming months," he said. Volkwagen is carrying out an upward revision of up to 3 per cent in the prices of its product range with effect from January 2019, the release said. Knapp said that a part of the increase has been absorbed by the company. Other major automakers like Maruti Suzuki,Toyota Kirloskar Motor and Isuzu Motors India have already announced hike in their vehicle prices from January.